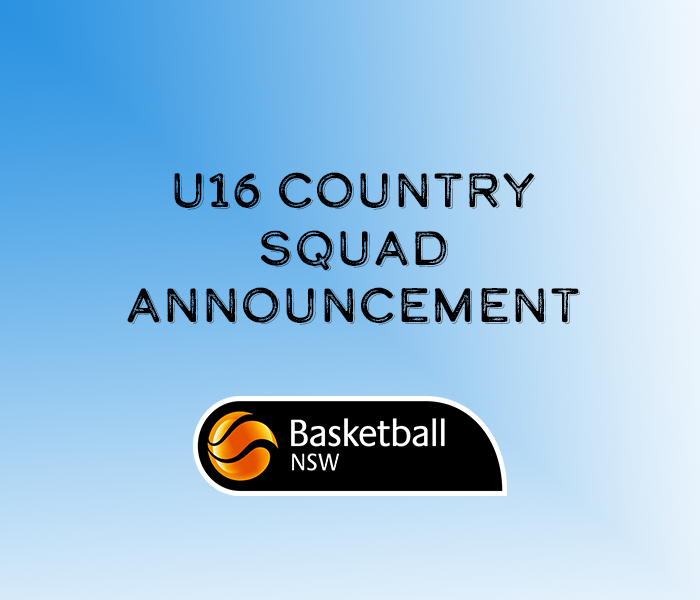 Congratulations to the following athletes selected in the U16 NSW Country Men & Women Squads following the second round of trials. The final team will compete at the 2019 Under 16 Australian Junior Championships in Darwin, NT from 6-13 July 2019. The athletes below have been granted special consideration to attend the next training camp.